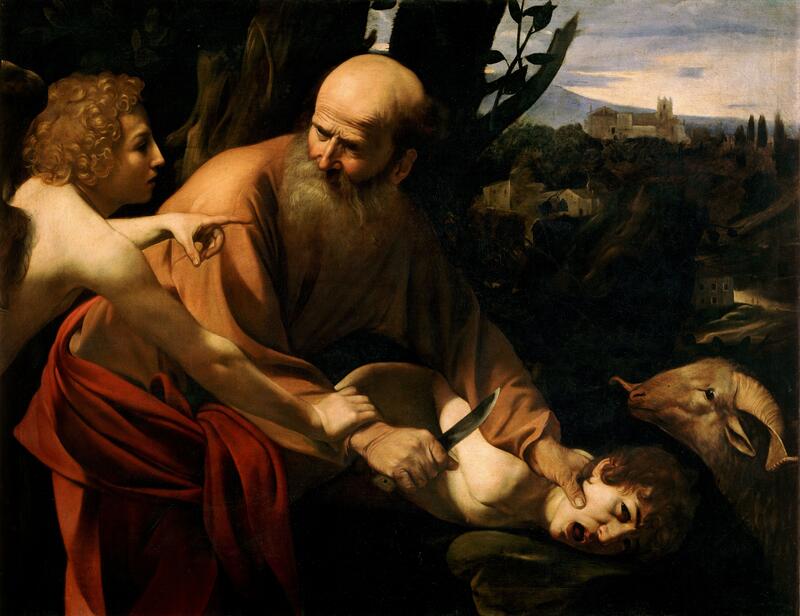 In Part 2 we touch on the place of Isaac in history and then delve into the terrible but widespread practice of human sacrifice in the Ancient Near East. In Part 3 we wrestle further with the issues of God’s goodness and healthy approaches to obedience. The importance of context is discussed, including that of Mormonism’s own history which also has dark moments. We conclude with some reflections on the relationship of this story to Jesus’ death. Maxine and Heber continue the discussion and I recorded a separate section with Allen. Must We Kill Isaac? Heber’s RationalFaiths post. Thanks to Jim Henderson for content editing and to James Estrada for sound editing, and as always to Steven Nelson for the beautiful bumper music.